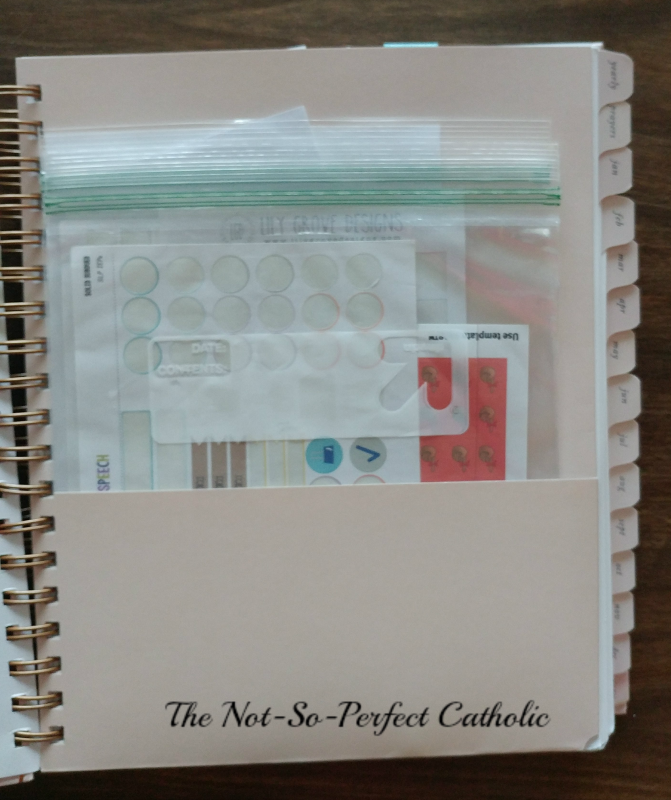 Are you considering purchasing a planner specific to a Catholic woman's needs? Which Catholic Planner is better for you? How do you decide? 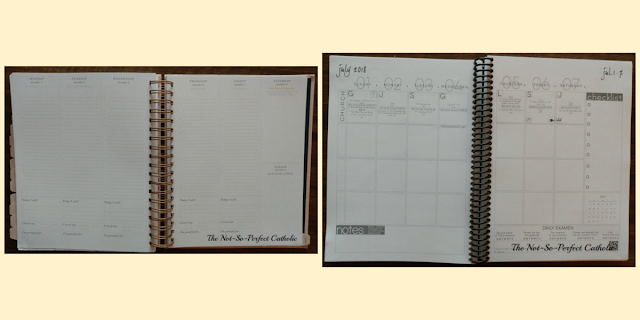 I am comparing two different planners; one I have used for a year and a half (Blessed is She), the other I am just beginning to use (Catholic Through the Year). 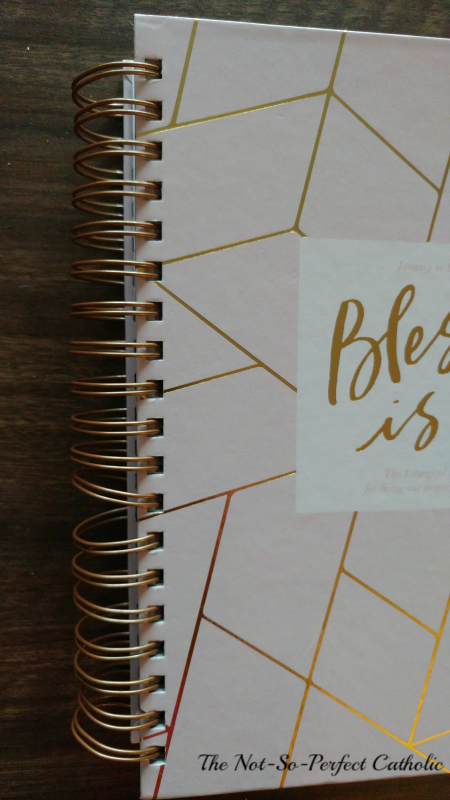 For the past couple of years, I used a Blessed is She Planner & loved it...at first. 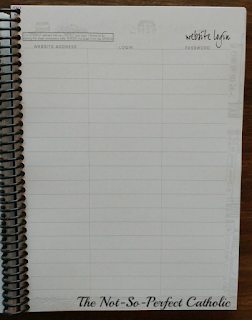 Since I work for a school system I preferred an academic planner. 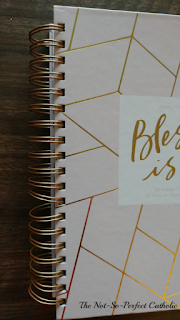 BIS has come out with one and I thought about purchasing one but I purchased the Jan. - Dec. one and I couldn't justify spending $58 when I still had half of a year left in my planner. 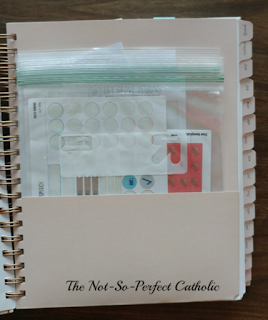 When my CTTY (Catholic Through The Year) arrived in the mail, upon opening the package, the first thing I noticed was the difference in size. 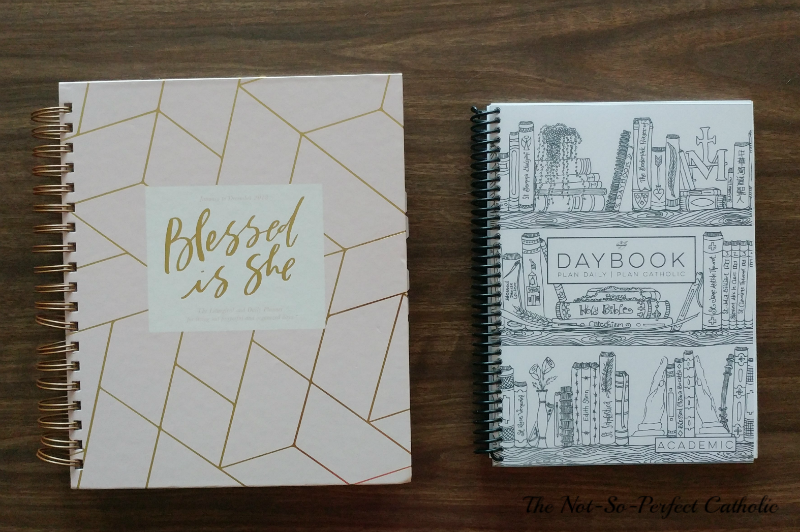 The CTTY planner is slightly larger than the BIS mini-planner (6.75" x 9.25" vs. 6.25" x 8.25"). 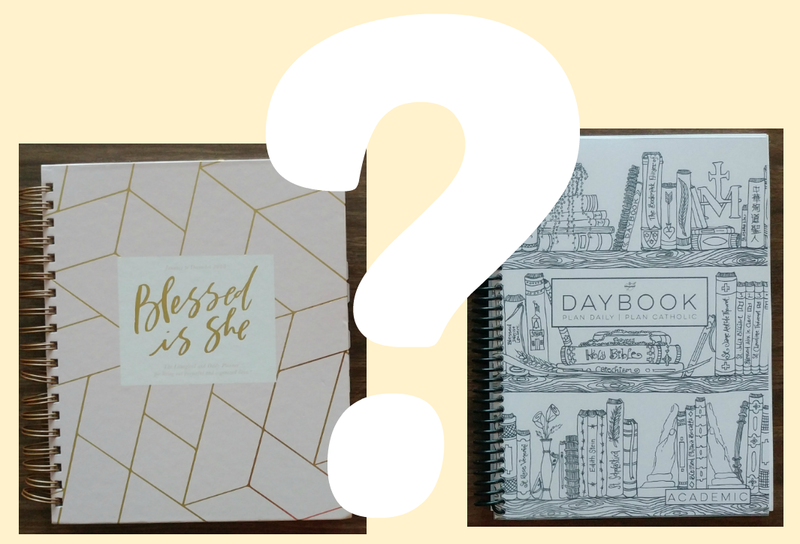 This is the first year BIS has offered a mini-planner and the CTTY Planner is significantly smaller and lighter than the original BIS planner. 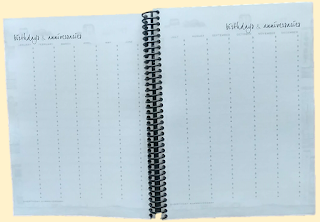 However, I have the BIS Planner in the original size. The BIS Planner's cover is heavier, like a heavy cardboard; the CTTY's cover is heavy cardstock with a plastic cover for protection. 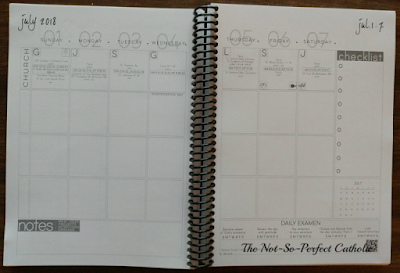 I also had to squeeze the coils back together since they separated and the pages came out when I turned to the back of the planner. Time will tell with the CTTY to see if it will hold up better. The BIS Academic Planner begins in August and runs through the following July. CTTY runs from July to July, giving you 13 months. The school system where I work begins school at the very beginning of August (as in August 1st) so the staff returns in July. 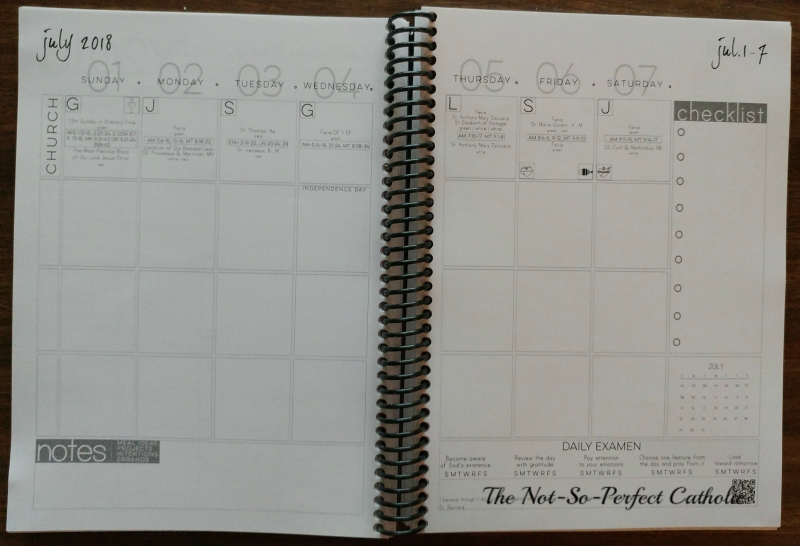 The organizer in me prefers to start off a new year with a new planner, not to have to switch to a new one a couple of weeks after I go back to work. In the BIS Planner's monthly view I never even looked at the top. 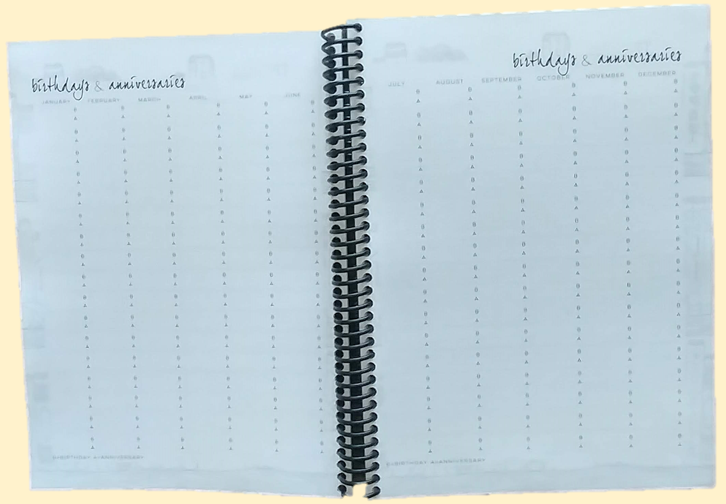 The lines separating the days were pretty light in the previous planner, but they are darker in this version than the one before. 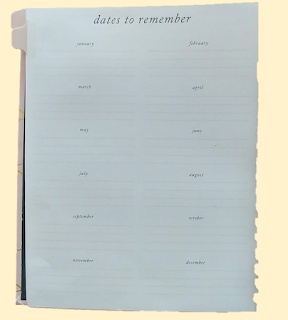 I used the "Don't Forget" space to write down students' meetings that were due at school. I can continue to do that same thing under the goals/notes in the CTTY. I like the "Papal Intentions" for each month in CTTY. I know the intention of the colored days in BIS is to alert for Holy Days but I rarely paid attention to that; I used my church's bulletin for that. There are some differences between the weekly views. The BIS has lines for the hours of the day and has blank spaces for Saturday and Sunday (the new version also has hours of the day for the weekend); CTTY allows you to compartmentalize your days. I'm really excited about this feature because I can devote a row to church activities, personal, and each of my schools. That should help me be a bit more organized. There's a checklist on the side for a weekly "To Do List" as well as reminders for Daily Examens. In my BIS planner, the "Today I Will" and "I loved my" were usually blank. 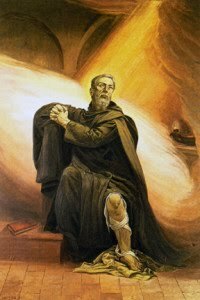 Actually, I would write a daily word or short phrase in 'Today I Will' when something struck me while reading the Mass Readings. 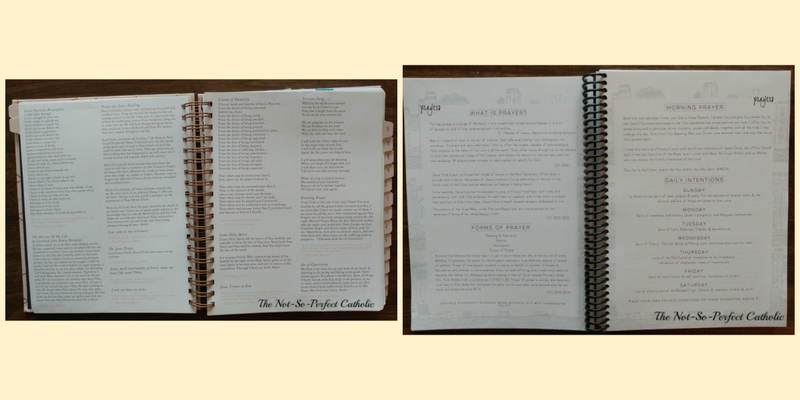 Both of the planners include pages with common Catholic prayers. 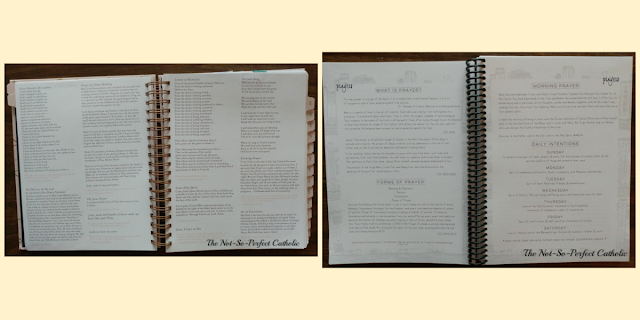 BIS has 5 pages devoted to prayers that includes a page on how to pray the Rosary and another page for the mysteries of the Rosary; CTTY has 5 that includes suggested intentions for each day of the week, the mysteries of the Rosary as well as prayers of the Rosary. CTTY also includes an "Ode to Feminine Genius" from Proverbs 31 Catholic Woman. In addition, both planners have feast days listed; the difference is where they are. BIS has them listed on the monthly page; CTTY has them listed on the weekly page. 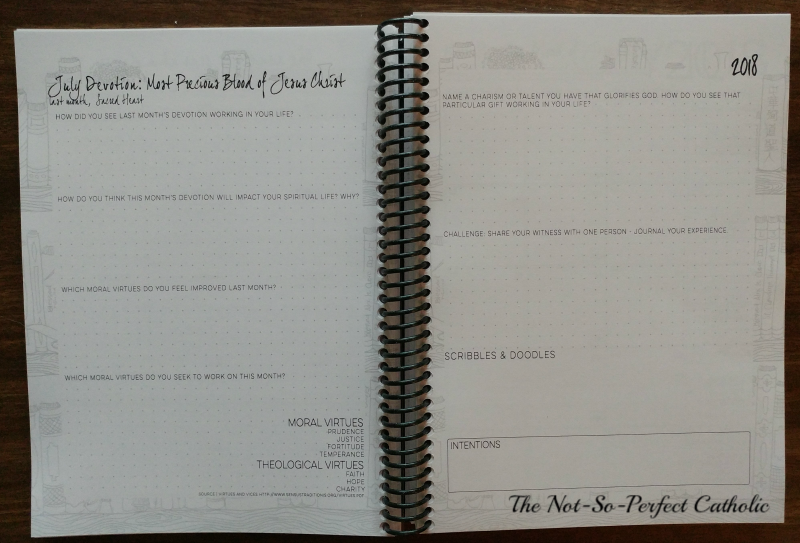 - Both planners have pages for notes; again the difference is where they are. CTTY has them in the front, BIS has the better part of a page before each weekly view. The main thing that BIS has is pockets. These came in very handy to store stickers and loose papers in. That is a huge thing I'm going to miss. 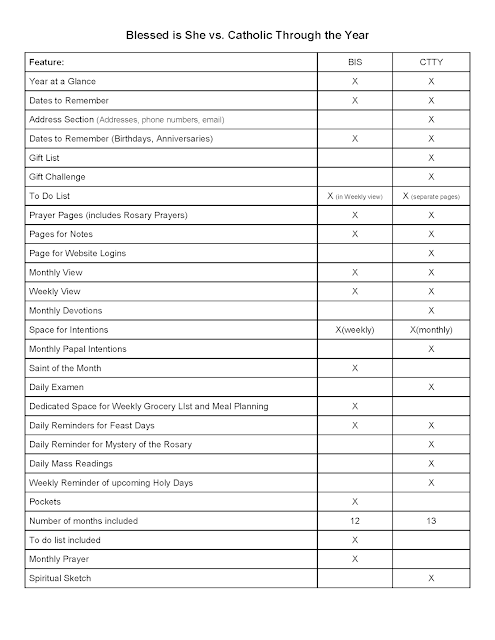 BIS also has a "to do" list within each week as well as a monthly prayer. As you can see in the view above, the BIS has tabs for each month. It's not a deal breaker for me; I usually put clips for the monthly view. 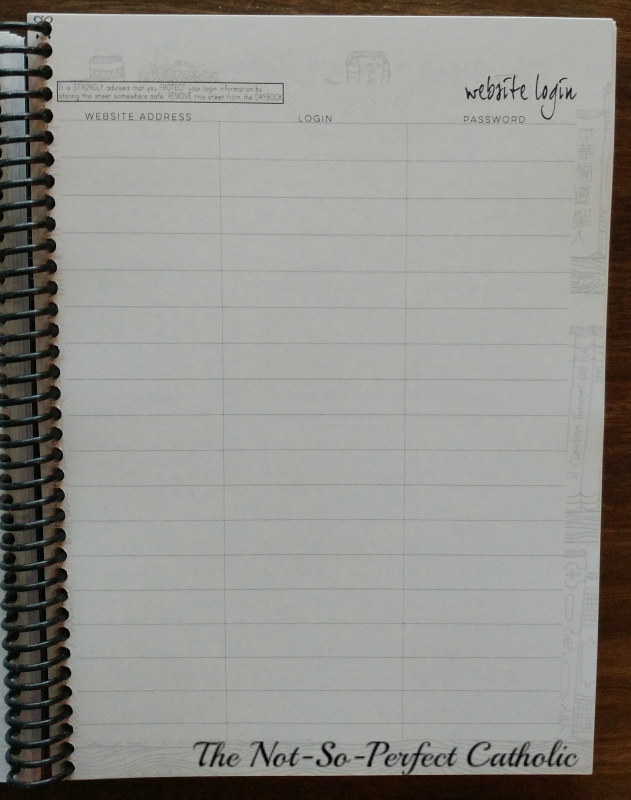 This planner also has a dedicated space for a grocery list and meal planning. I started using the meal planning section but only so I wouldn't have to open my laptop to see what the plans were for the week. CTTY actually has a lot more features. In fact, there are quite a few that I probably won't use. These include an Address section, notes, birthday/anniversary calendar, to do list, gift list, and the gift challenge. On the weekly view, the Daily Mass Readings are shown; I won't use that feature only because I use the Magnificat every morning. Now for what I'm super excited about: CTTY has a "Spiritual Sketch"; one page explains it, another demonstrates how to use it, the other is blank. 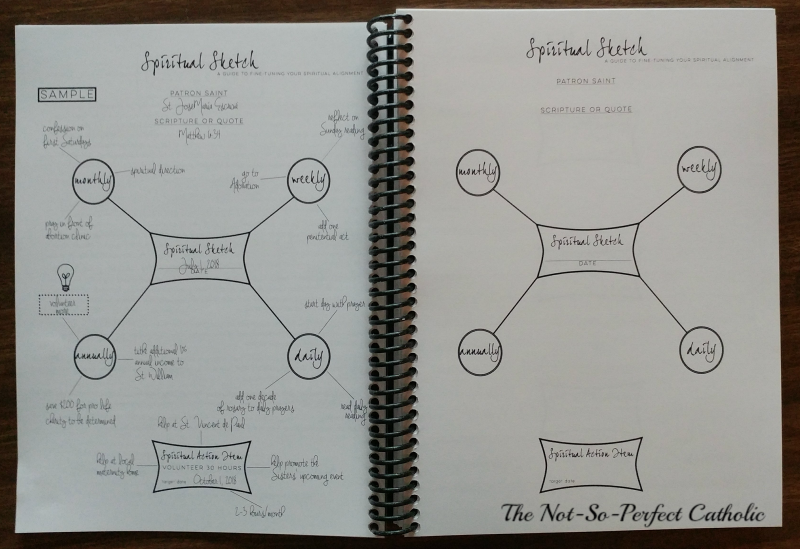 It's a way to put down your spiritual goals for the year. I also really like the Daily Reminders in the CTTY: Which mystery of the Rosary should be recited, Feast Days, and Daily Mass Readings. 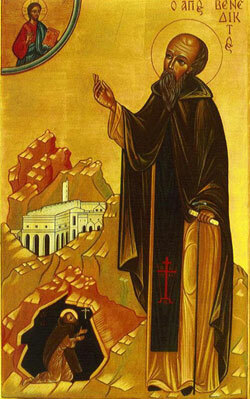 I suppose I should pay attention to what color vestment the priest wears every day, but I don't. (That's why I'm "not so perfect"!) I also really like the Daily Examen at the bottom of the weekly view. QR codes that will take you to articles of interest are also included. The pages for recording website logins is a HUGE plus for me! I'm not even going to tell you how I keep track right now, just let me say that this is a very welcome feature! The End of the Month Devotions is a very nice addition. 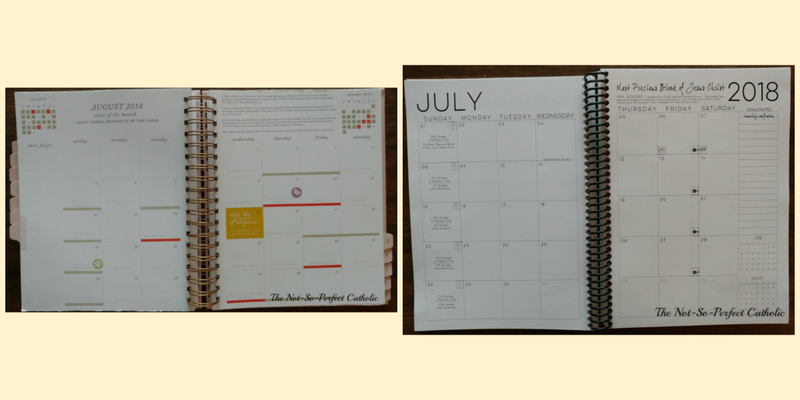 It adds a journaling aspect at the end of each month for you to reflect on the past month and anticipate the next. 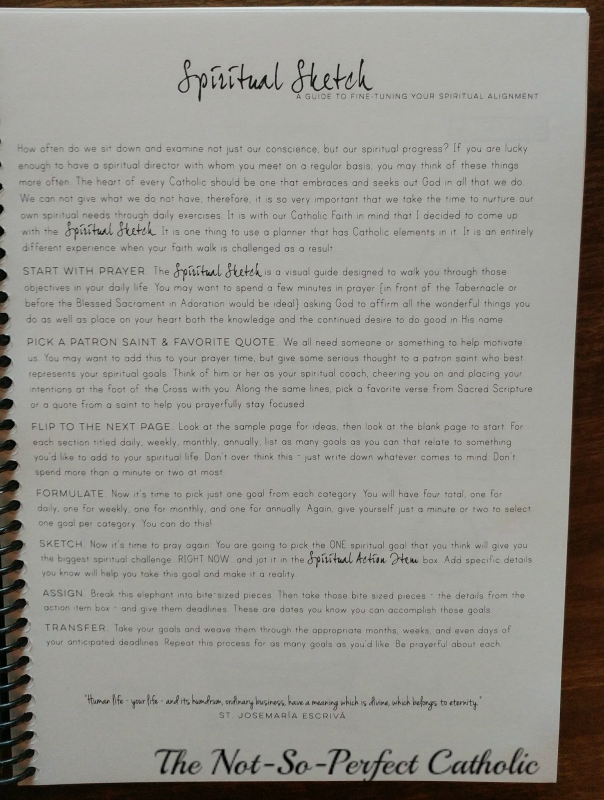 Overall: I'm very pleased with my purchase of the Catholic Through the Year Planner. It's definitely lighter than what I've been using (although I can't say for certain if it's lighter than the BIS mini planner) so my school bag should feel lighter. Time will tell about the resilience of CTTY. I especially like the weekly view. I feel the need to compartmentalize as much as possible, so the different rows for the week are going to come in very handy. It's rare when I have more than a couple of things going on during 1 day so I don't need my day split into hours. 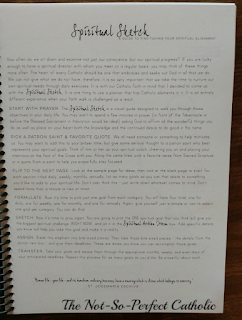 Below is a summary of features included in each planner. 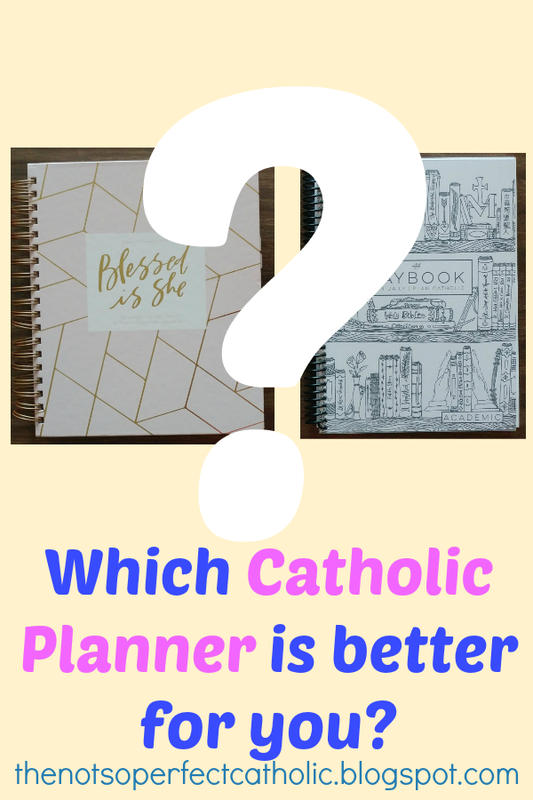 Which Catholic Planner is better for you? It all depends on what you are looking for. 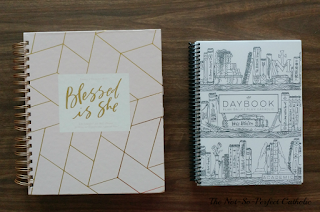 It depends on your vocation, how busy you are, and exactly what you need from a planner. 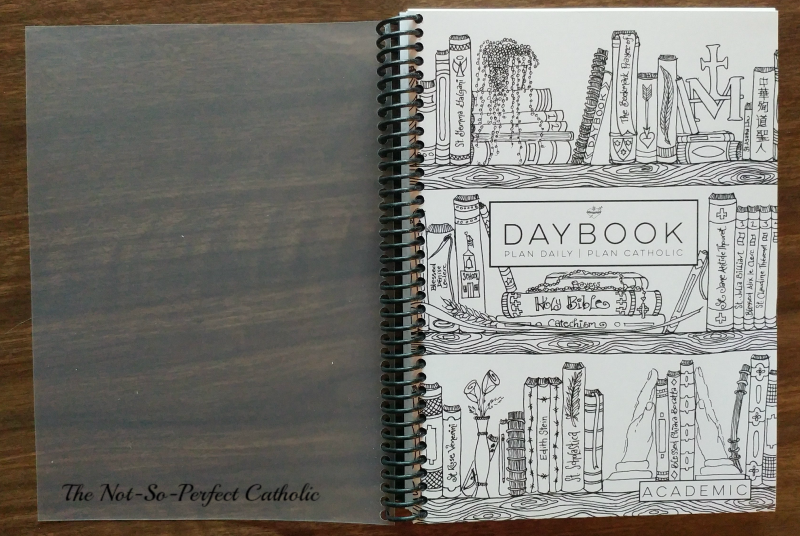 (If you aren't a school employee, other options are available from Catholic Sistas: a Liturgical Planner that begins on the first day of Advent or a Homeschool Planner.) I have only expressed my opinions in this post; what works for me may not work for you. If neither one of these grabs you, I found a few other ones online: Catholic Planner, The Catholic Daily Planner, as well as The Catholic Women's Companion (I'm not 100% positive that this one is still in existence.). 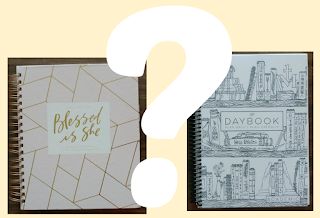 Do you use one of these planners or something else? 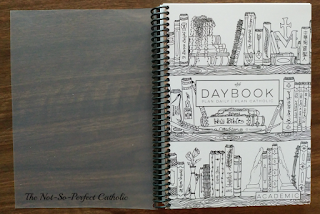 Which Catholic Planner works best for you? This was a really good overview - thanks so much for sharing!